Catalina Tours has seen a 125% increase in sales after implementing Proposify. 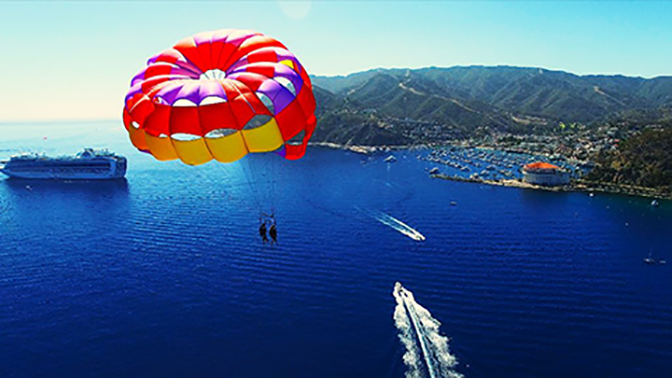 Catalina Tours guides their clients to a dream destination and creates once-in-a-lifetime experiences. 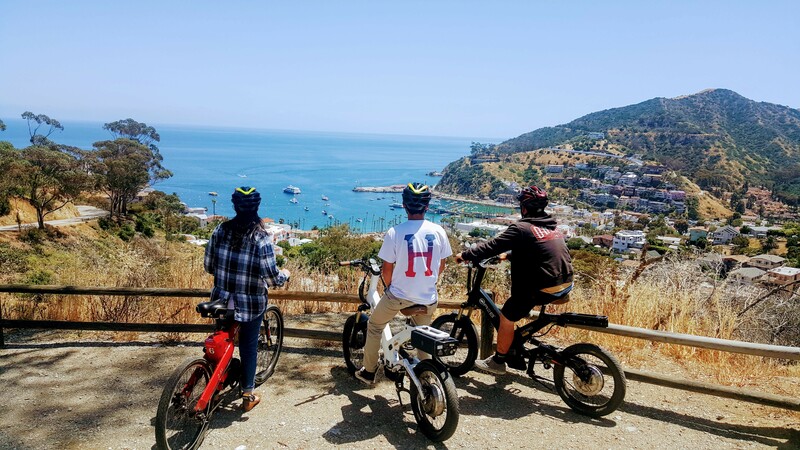 Located on Catalina Island, California, they’ve grown from a two-person enterprise to a seven-person team, operating locally as well as remotely across three states. Owner-operators Erin & Gene Eubank began with their first two businesses Catalina Food Tours and Catalina Coffee & Cookie Co. After bringing on Lisa Lavelle as operations manager, the pair saw the potential for growth in tourism on the island and purchased Catalina Tours. Catalina Tours needed experienced, tech-savvy leadership, and Lisa and Erin were the perfect dynamic duo to operate it. Catalina Tours was looking to scale. The goal was to increase sales in the offseason when bookings were sometimes slow to none, but opportunity was high. Running three time-consuming businesses meant that a streamlined proposal process was nonnegotiable. At the suggestion of business consultants, Food Tour Marketing & Cultivate Advisors, Lisa implemented Proposify, and for the first time in three years, was able to breathe easy. “At the end of 2016, we were burnt out running three businesses. It wasn’t fun anymore, and we weren’t enjoying any facet of any of these companies that we used to love. We had heard of Proposify through a consultant and introduced it in 2017. So from the get-go, Proposify standardized everything. Proposify gave us back so much time and gave me back hours of sleep, which we were desperately needing." After signing up with Proposify, it was clear that Catalina Tours was expanding. The number of proposals they were sending out had doubled, guests were sharing their experiences with friends and colleagues with the click of a mouse, and sales had grown by 125% in under a year. It was time to up the stakes. With sales rising it was more important than ever to have a structure for pricing and intuitive proposal software that was easy for everyone on their growing team to use. 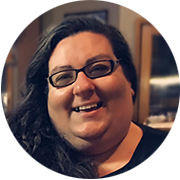 Lisa liked that Proposify could house all of their proposal information in both the content and fee libraries so everyone could quickly access what they needed. Putting proposals together now takes just a matter of minutes. Catalina's team was expanding, which meant experiences and vacations could now be planned and booked within minutes. With Proposify they’re able to make those quick sales happen and stay in constant sync, even across the ocean, or country. “Diane, a long time local who loves to travel, has used Proposify on trains before, on the road, and she’s worked in Proposify across three different states. Proposify allows her to create custom packages for our guests while performing the roles of reservationist & head trainer from any location. She loves it and has said it was the best decision we could have ever made. Proposify changed how she’s able to do her job, and it makes it so much easier to stay in touch." 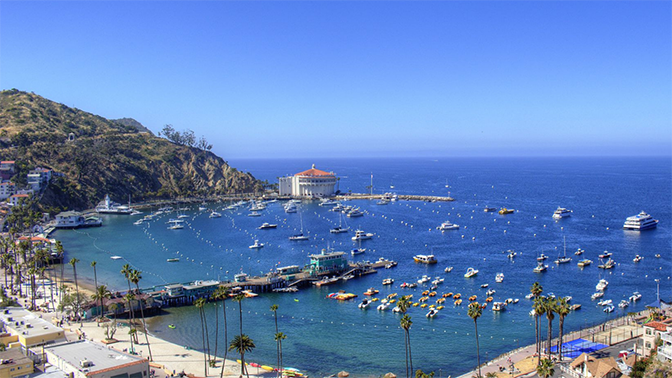 Happy employees, happy clients, and a massive increase in proposals mean that sales are moving steadily up, and they’re not stopping anytime soon for Catalina Tours. “The number of proposals we were able to send out reflects in our sales. We were up 43% in 2018 over 2017, and anticipated growth this year, is expected to be 25-30%. Proposify, in combination with our other software tools, has helped with that trend and made the increases year over year possible. In particular, sales in the offseason months have gone up 125% overall, which we all think is fantastic. We’re able to capture those people who are thinking of making a trip on a whim. It’s nice to be able to have a grab on that market where previously this business wouldn’t be able to do anything inside of 72 hours.”.